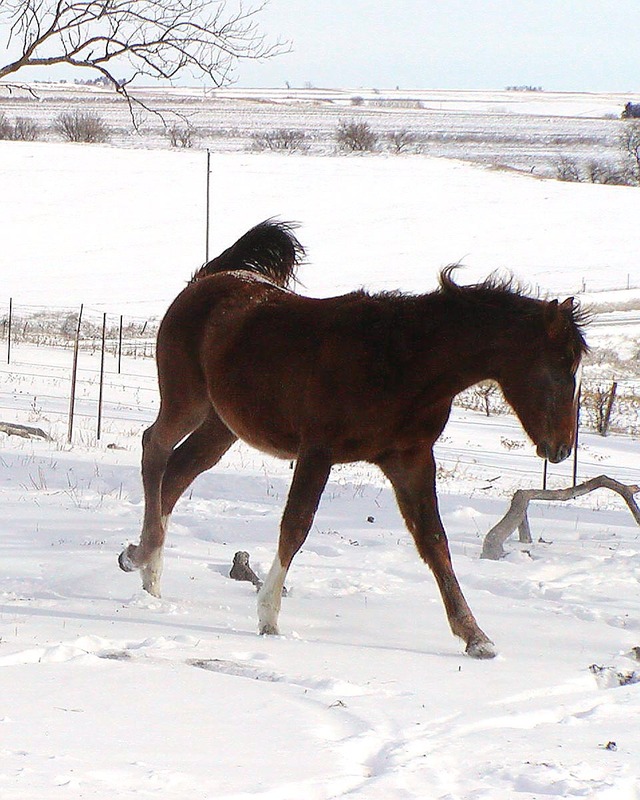 These are some new pictures of our 2002 foals. 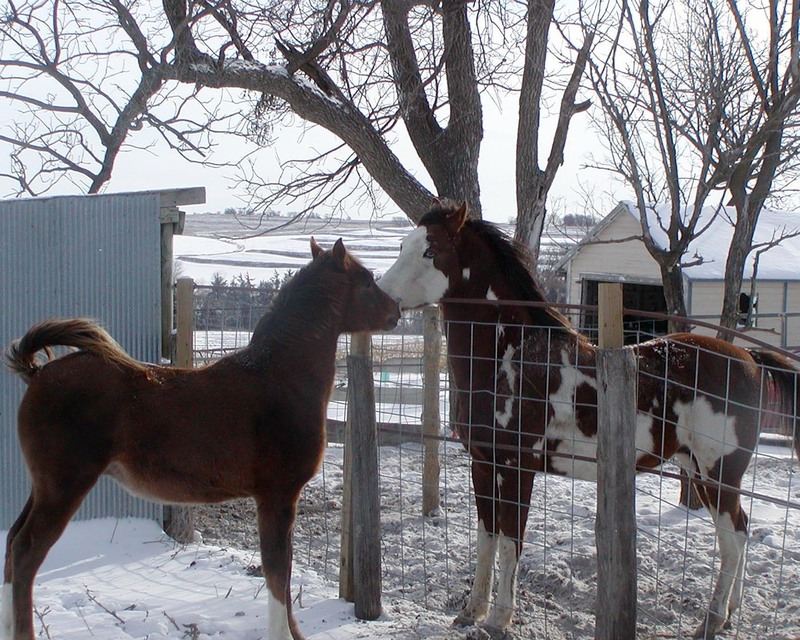 They are now almost 1 year old. 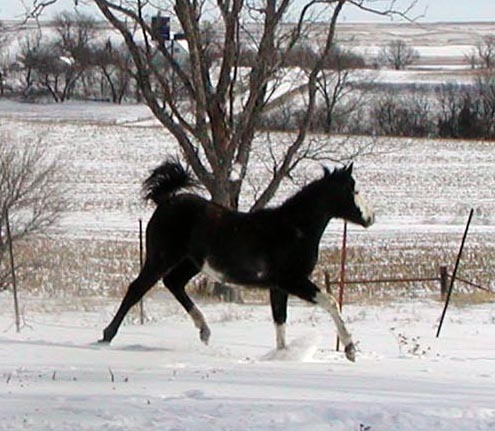 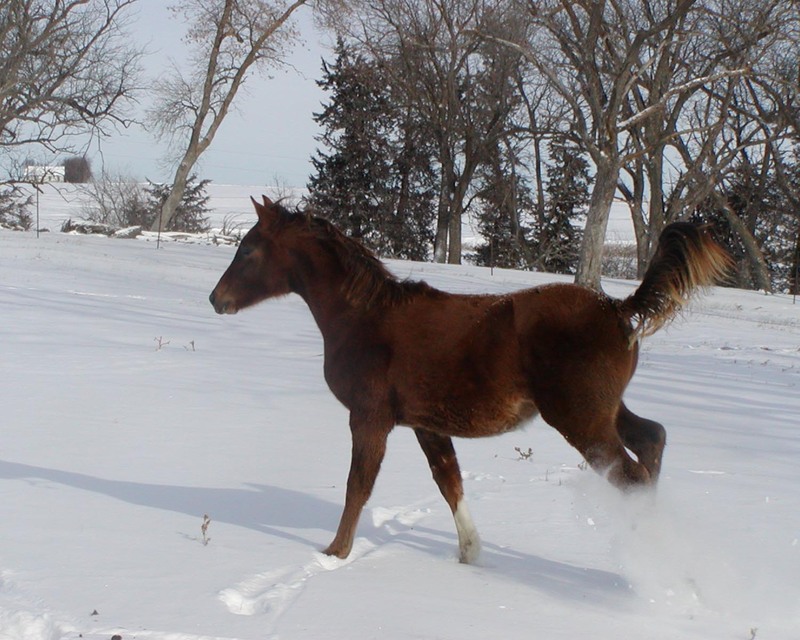 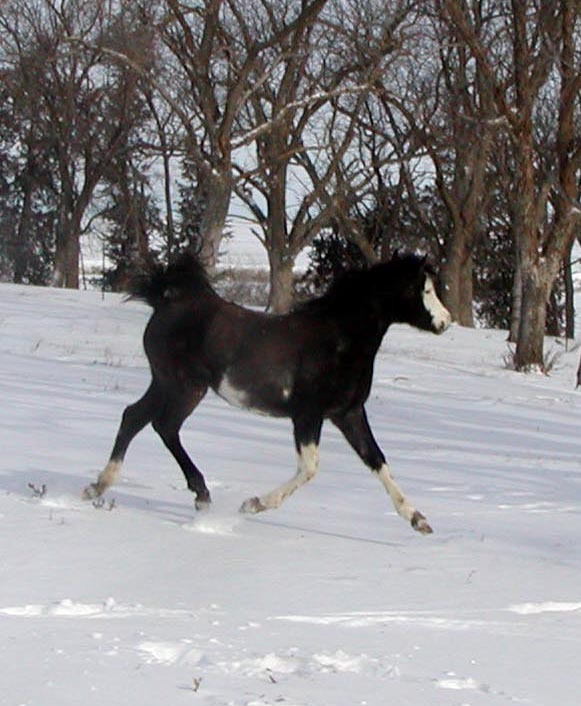 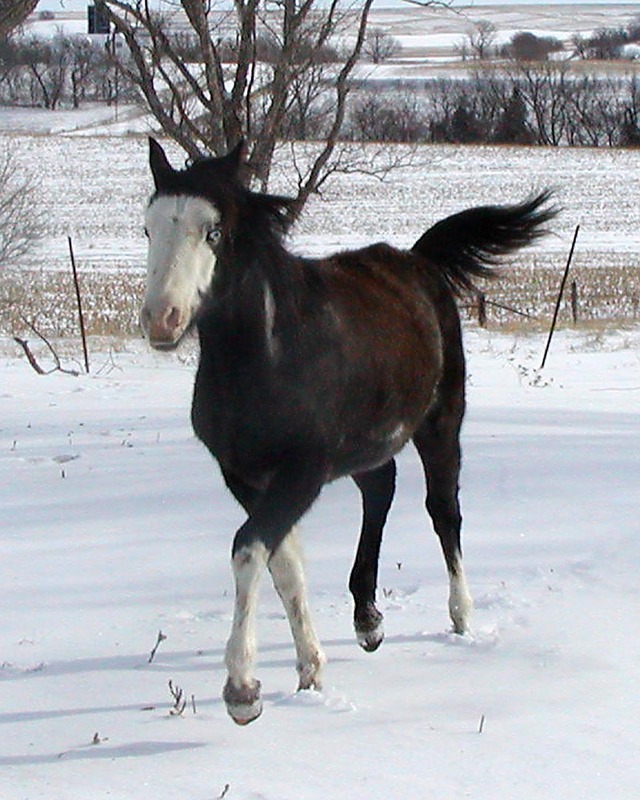 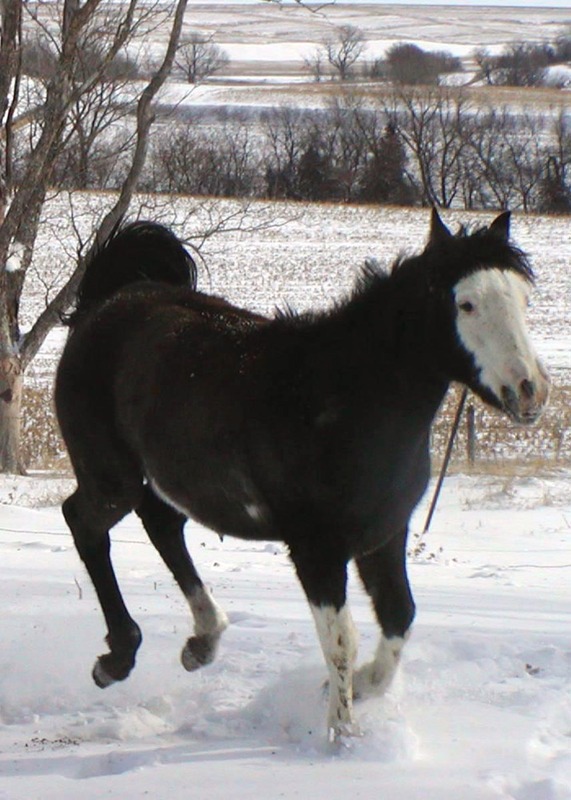 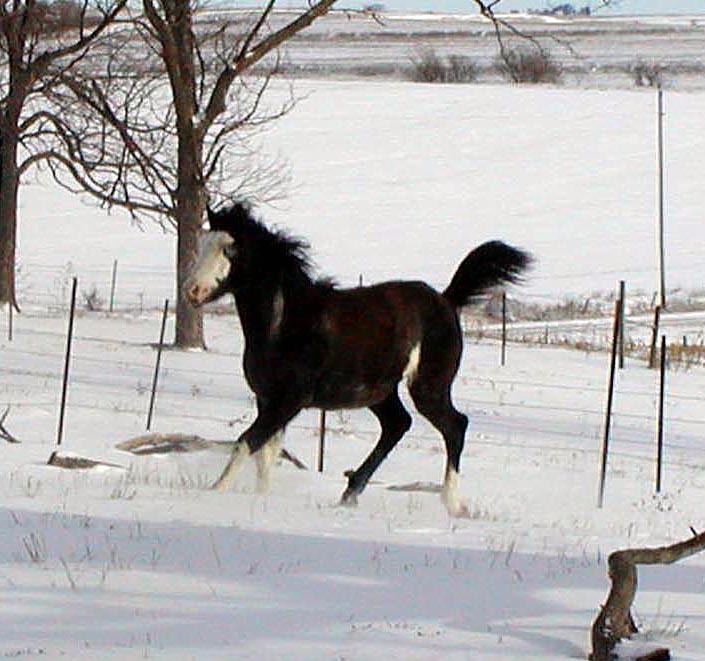 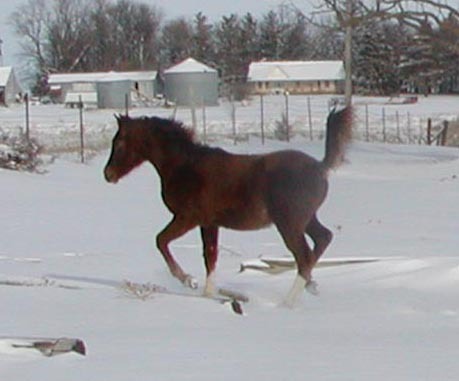 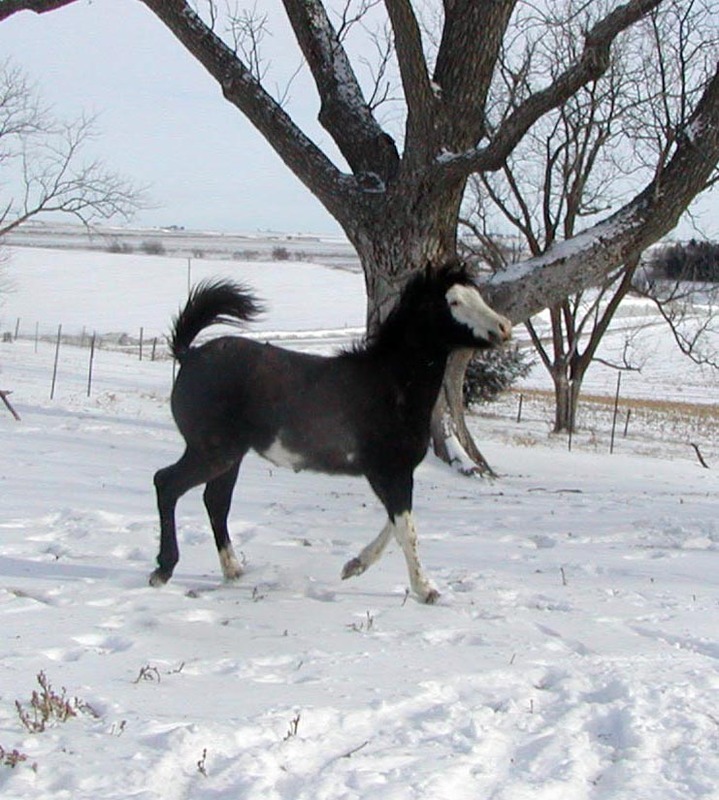 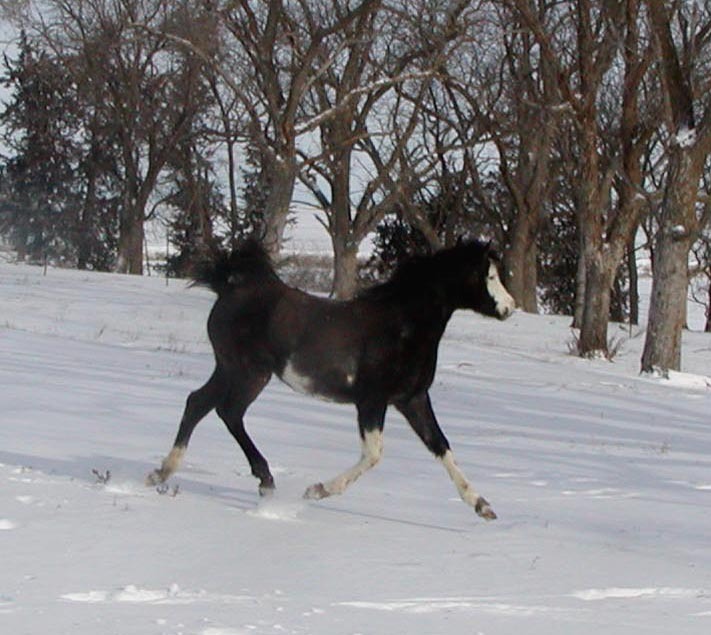 Watch for the 2003 foals later in March!